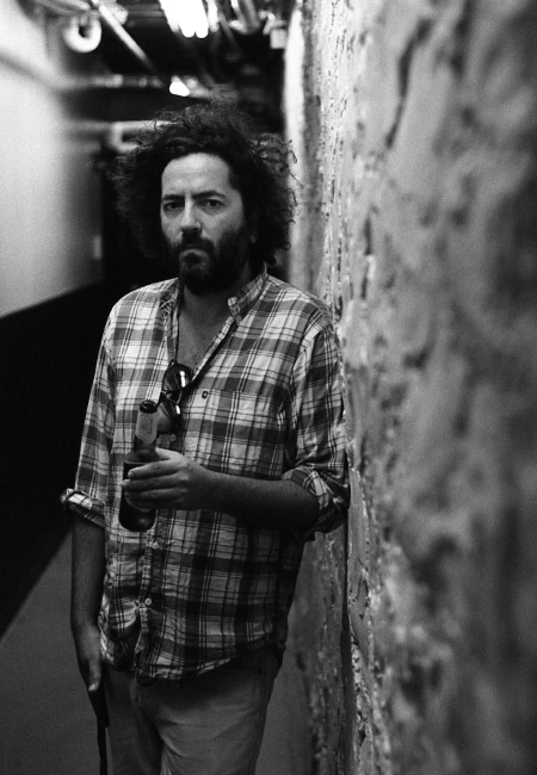 Destroyer est un groupe de pop rock canadien dont fait partie Daniel Bejar, connu pour les paroles souvent déroutantes et sibyllines de ses chansons. Bejar a connu un succès grandissant par le biais de ses collaborations musicales avec le groupe d’indie rock The New Pornographers mais s’est montré plus prolifique avec son autre groupe, Destroyer. Récemment, il a rejoint des membres de Frog Eyes et de Wolf Parade pour créer un autre supergroupe sous le nom Swan Lake. Nicholas Krgovich is a Vancouver, CA based songwriter best known for his work with No Kids, Gigi, P:ano and the singular pop dreams released under his own name. Even though the material is often wildly diverse, there is an unmistakable sense of Krgovich’s deep commitment to exploring the endless possibilities of pop, his discerning ear for sonic detail, and an ambition that willfully borders on the absurd. He has two new releases in the works and has been collaborating with the likes of Nite Jewel, Mount Eerie, Amber Coffman (ex-Dirty Projectors) and comedians John Early and Kate Berlant. Living legend Robert Wyatt describes the upcoming record In An Open Field as "Quite beautiful, very touching... human."